We review version control fundamentals and how they apply to Git, then look at what continuous integration is and how it’s often misunderstood. 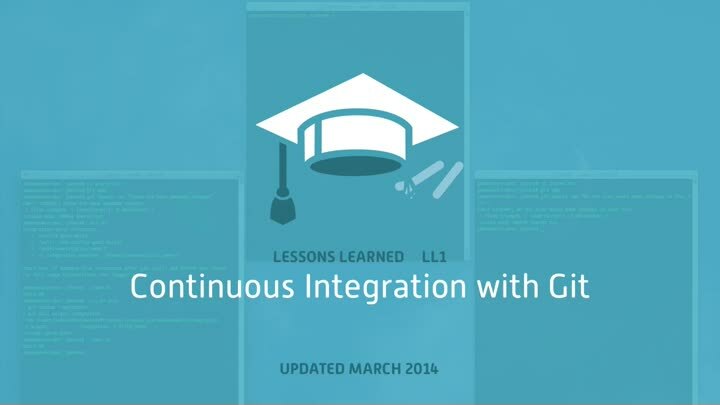 Next, we look at how to make continuous integration work with Git and a team of multiple developers. We close with a handy utility to make it easier to use continuous integration on your team.